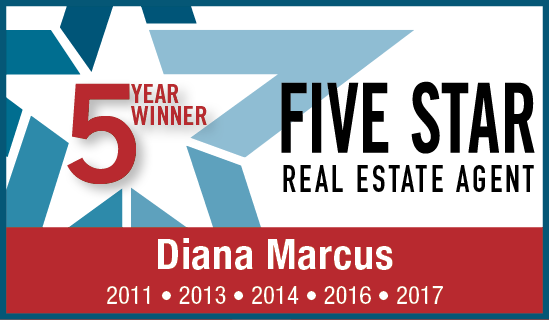 Diana has over 15 years' experience in the New Jersey and Pennsylvania markets. Her listings range from $50,000.00 to well over $800,000.00. RE/MAX University has been featured in Training Magazine's Top 125 Organizations recognizing employee development.